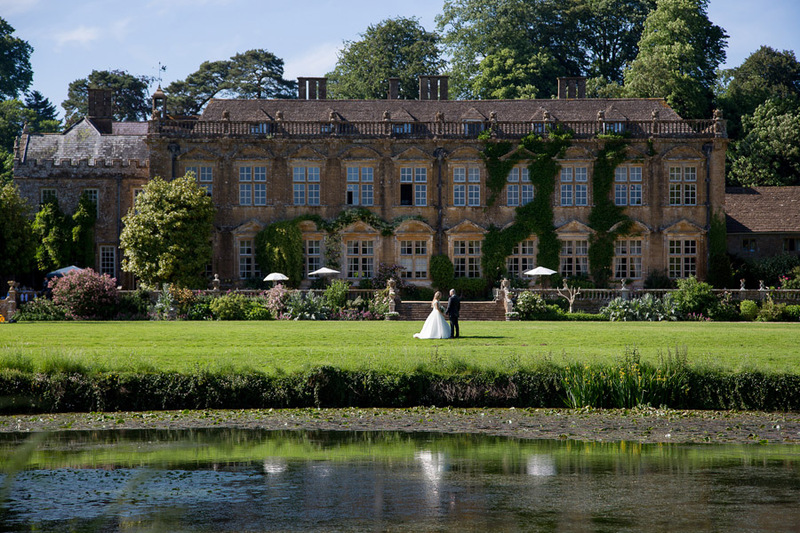 Join me this morning as a virtual guest at one of England’s most breathtaking wedding venues. Blenheim Palace is an impressive world heritage site, and a masterpiece of Baroque architecture. It’s also the place where our stunningly beautiful bride & handsome groom decided to say their vows in front of their nearest and dearest. Wearing an elegant Suzanne Neville bridal gown, Kate carried peonies, sweet peas & roses down the aisle to meet her handsome husband to be. 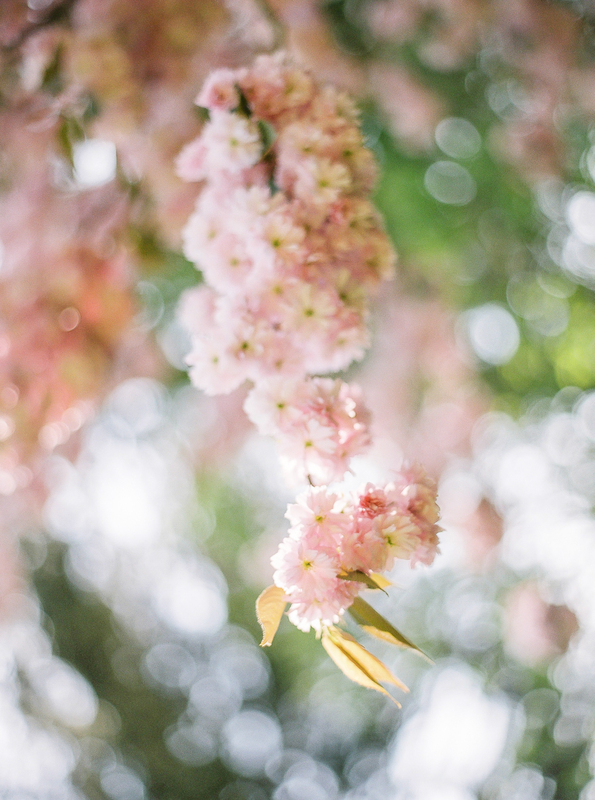 The cherry blossom was out in full force providing the most breathtaking backdrop to an already beautiful day! Kate, the youngest of 3 sisters was supported by her siblings who were both maids of honour, and one of whom had traveled from Australia to be there for her sister. Hey lovely! How was your weekend? We had the laziest day yesterday after a walk in the Lakes on Saturday – it was perfect! And today I’m excited to let you know we have a ton of real weddings from around the UK to share with you this week!!! First is Hannah & Mark. 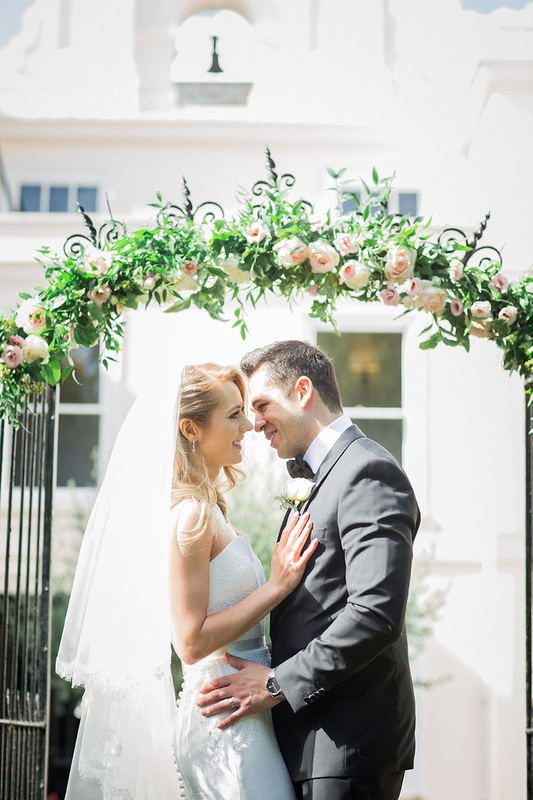 This gorgeous couple were married in Wimbledon and followed the ceremony with an exclusive reception for friends and family. 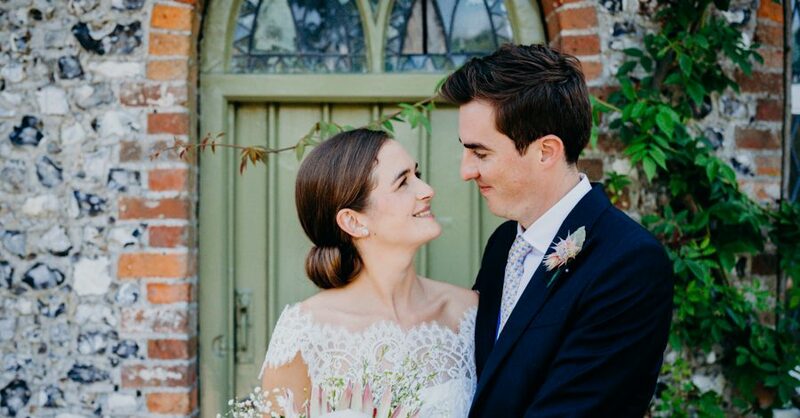 Everything is beautiful: I especially adore Hannah’s Kenneth Winston dress, and their stunning portrait shots by lovely Danielle Smith Photography. I hope you do too! 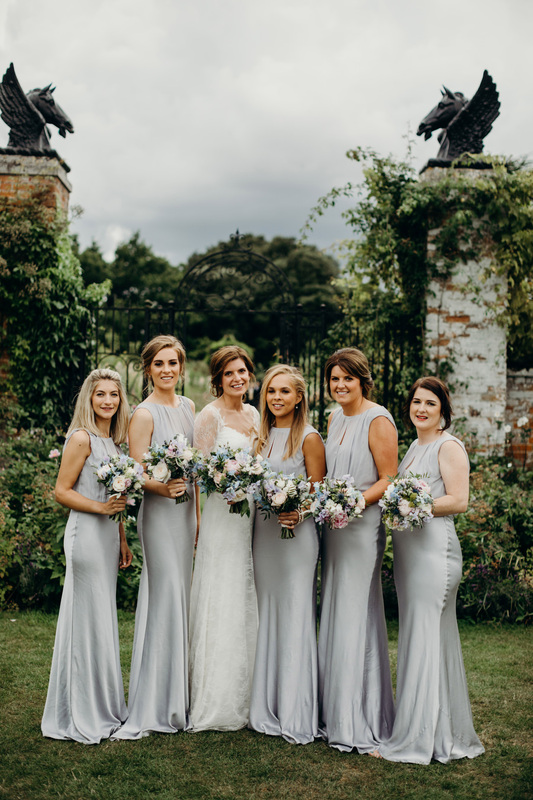 I thought it would be lovely to end this week with a beautiful wedding full of swoonworthy styling ideas and gorgeous sunshine! 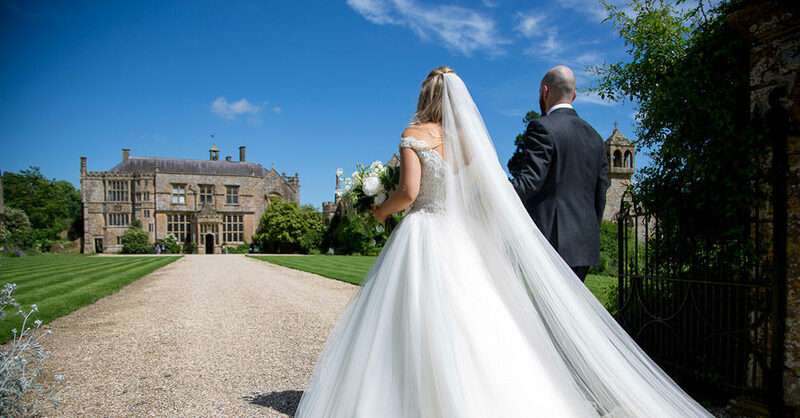 So happy Sunday everyone – here are gorgeous bride and groom Fiona and Byrne, with their West Dean College (Sussex) wedding. 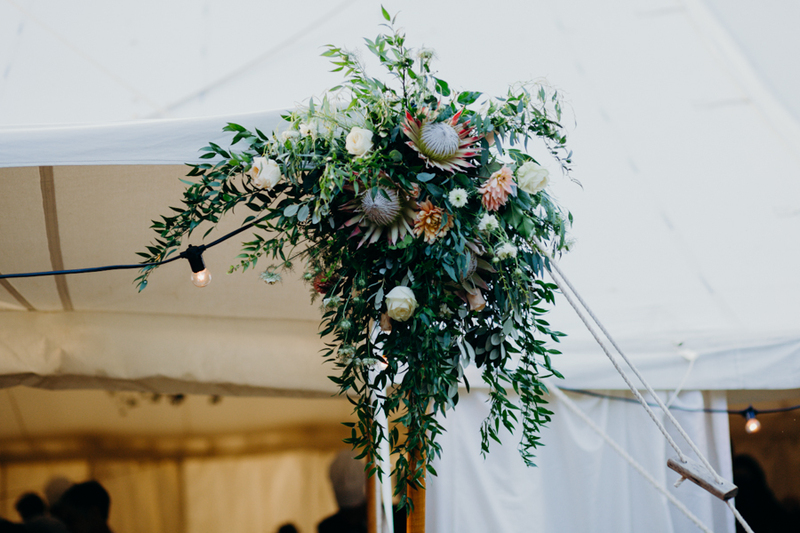 The florals by The Floral Artisan are spectacular, the marquee styling is lush and luxurious. I hope you love it! 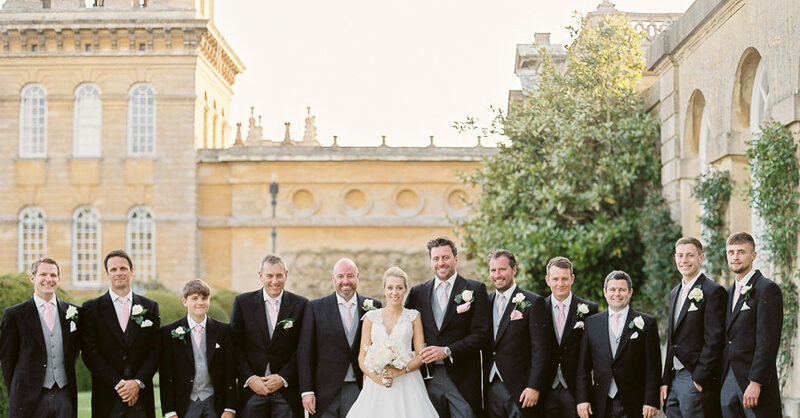 Byrne and Fiona chose wedding photographers Beard + Mane to capture their day. Following beautifully on the heels of yesterday’s luxury wedding at Morden Hall, today I’m thrilled to be introducing a new member of the English Wedding team. 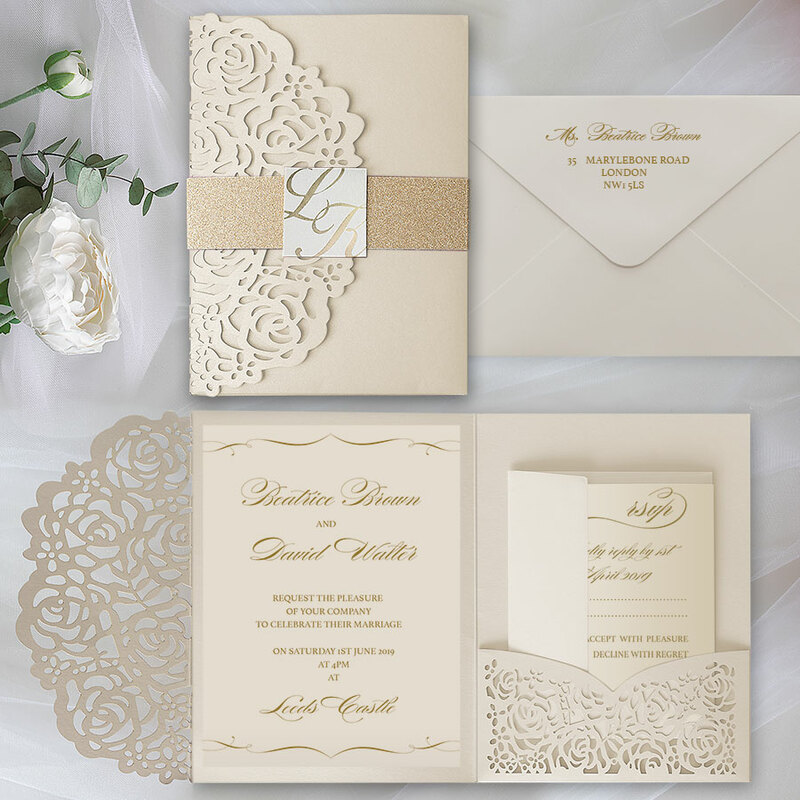 Polina Perri is a wedding stationery studio whose luxe, elegant invitation designs are perfect for elegant and designer weddings in our most beautiful English stately homes and manors. Polina Perri design studio was established in 2009. 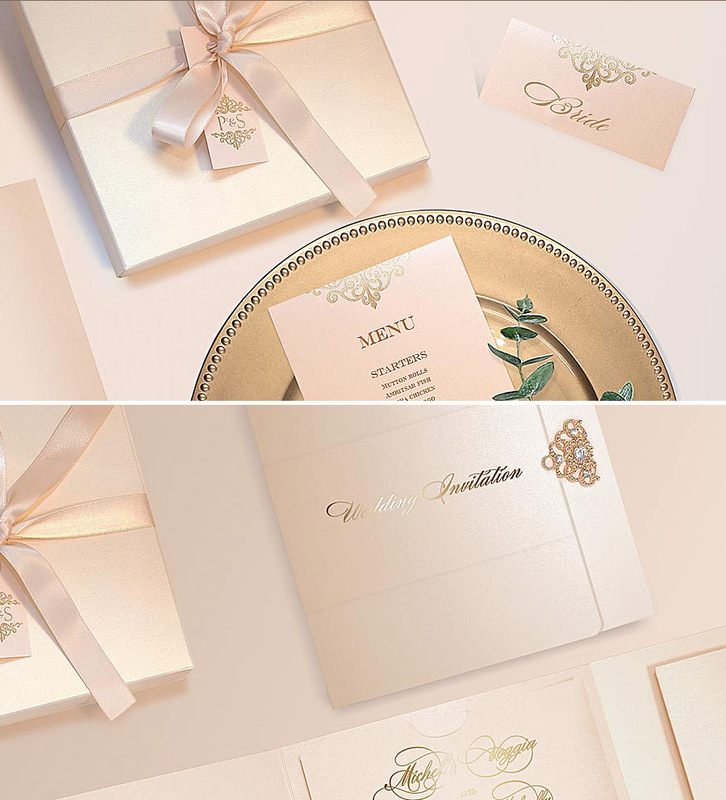 We are a visionary, conceptual, luxury brand striving to adorn your world and create the best memories of your special day. 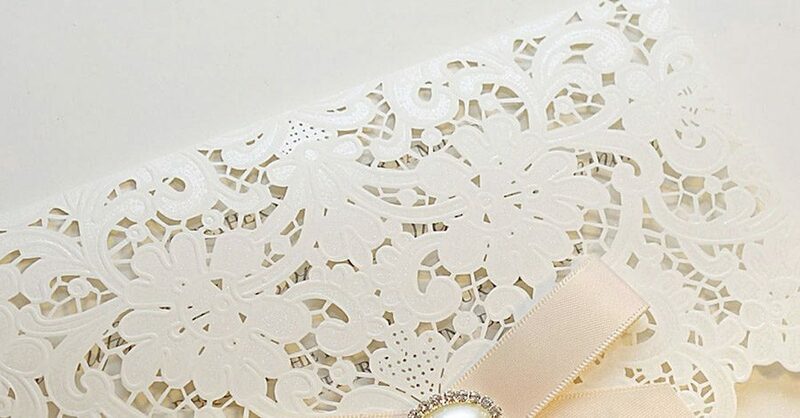 Drawing an inspiration from the world around us, we take traditional ideas and bring into existence one-of-a-kind fashionable products. Hello lovelies and happy Friday! I’m currently in Manchester prepping for (lunch) my calligraphy workshop tomorrow – it’s a sell out and I’m so excited! 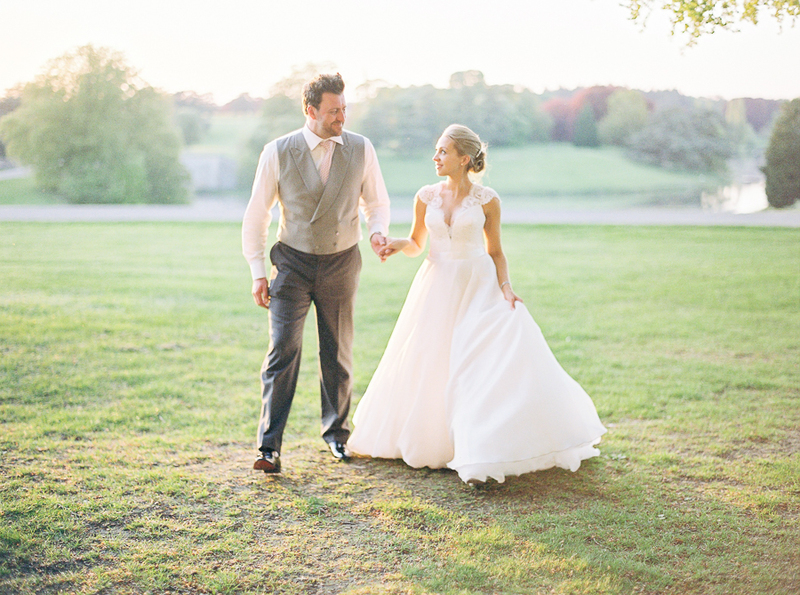 – but couldn’t leave English Wedding without a gorgeous feature for your Friday… and oh my, this wedding is special! Kate is more stunning than I have words for, in a beautiful Suzanne Neville gown. She tried on over 100 wedding dresses… and I’m so glad she found this divine design from Suzanne’s collection because it is breathtaking. 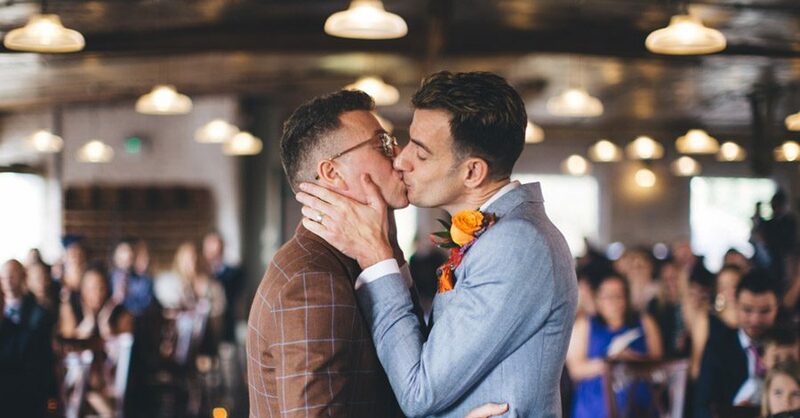 Let’s not forget the gorgeous groom – Jonathan’s black tie wedding look is just perfect: the tux is from Hugo Boss, with a bow tie from Tom Ford – I love this American wedding trend, which we’re seeing more and more in the UK these days. 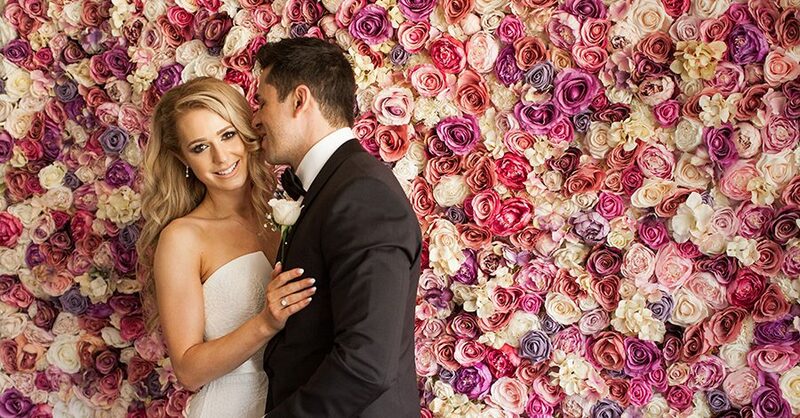 Oh, and before I forget – that opulent flower wall? Hired from Silks in Bloom. Isn’t it amazing?! Good morning, beautiful! How are you on this rather chilly October (!!) day? And can you even believe it’s properly autumn now? I know I can’t… but the best thing about autumn is all the fabulous weddings I’m seeing from lovely couples and photographers all around the country. 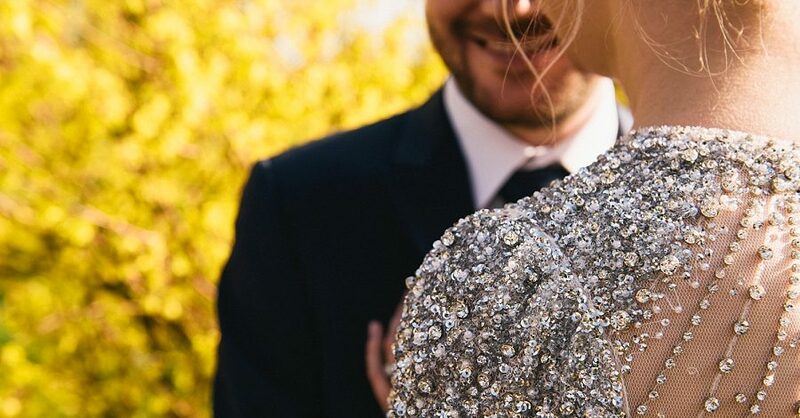 This has to be the best time of year for wedding blogs, and I feel so lucky! Keep the submissions coming, guys! Today we have an extraordinarily beautiful wedding, with stunning bride Amy and gorgeous groom Gerard, from Iscoyd Park. Lovely Michelle from Elegante by Michelle J submitted this one, and Gerard and Amy have completed a brilliant interview telling us all about their day. 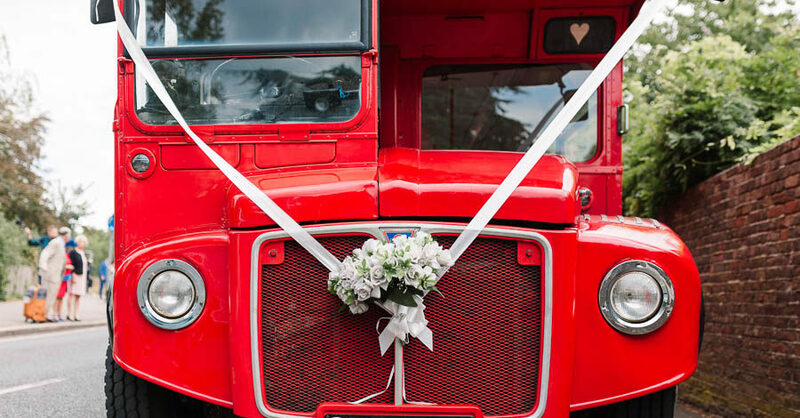 Images are by international award winning wedding photographer Paulo Santos – who captures every moment beautifully and gets a glowing review from the happy couple! Happy Friday folks! Ah… how on earth is it the end of the week already?! 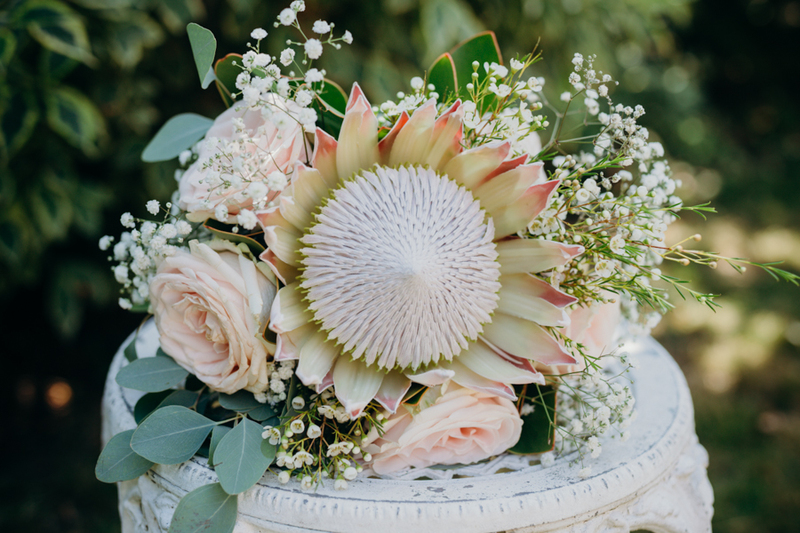 We’ve had the most amazing week of wedding inspiration on the blog, and I have so much planned to share with you over the weekend and next week too! But first – I like to share something really beautiful every Friday: as work is winding down we can all afford a little longer for lunch, right? 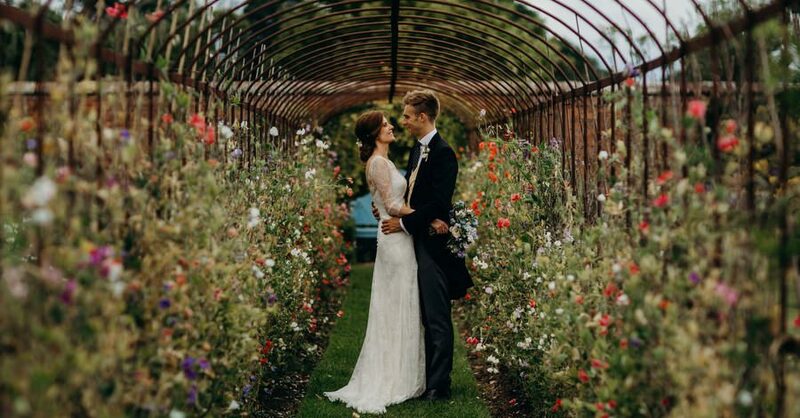 So today we’re sharing Alexandra and Hugo’s marquee wedding with tons of handmade touches (beautiful bride Alexandra bought and arranged ALL the flowers, as well as making the stationery!) and gorgeous styling. Good morning lovelies! Before we get stuck into today’s beautiful wedding feature I wanted to quickly remind you about our prize draw – you can win a Tile worth £60 if you sign up to our NEW email list before the end of the month. 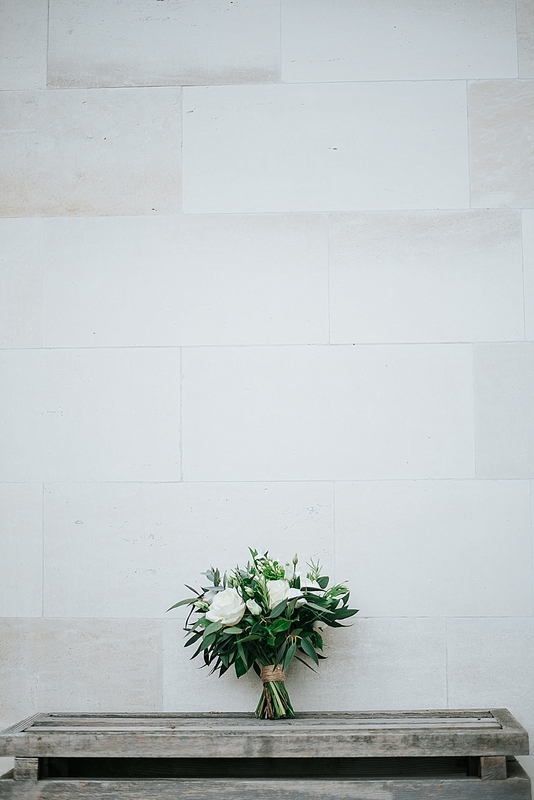 Find out exactly what Tile is all about on page 87 of the English Wedding Bible – if you have the slightest worry about losing your wedding rings, it’s going to be worth its weight in gold! Hey lovelies! I hope you’re all really well and avoiding today’s rain!! 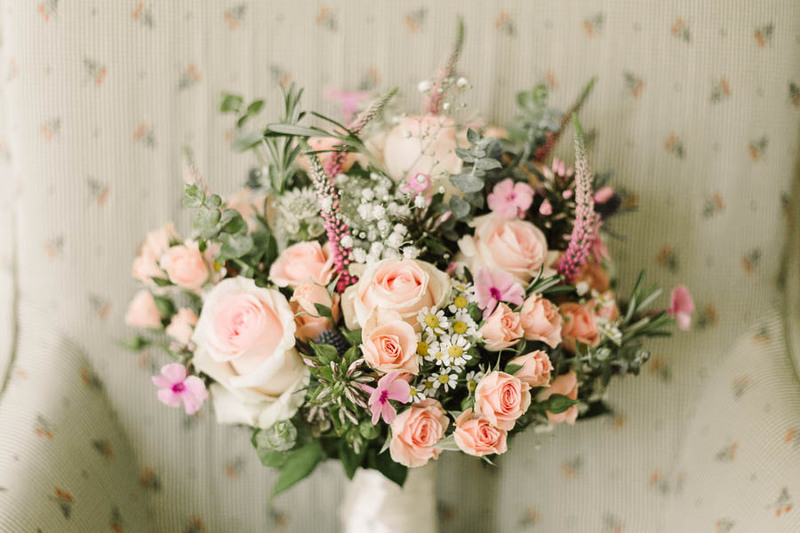 I’m teaching a calligraphy workshop this afternoon, but before I go I have something really special for you today – a gorgeous wedding with striking and beautiful styling touches in a fabulous old mill. 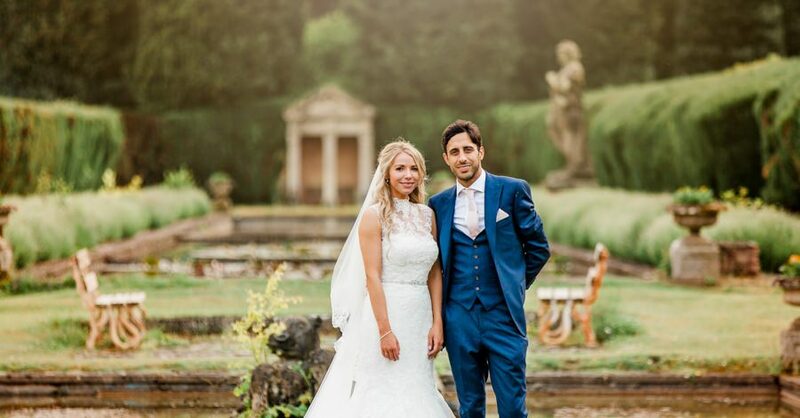 Gorgeous grooms Martin and Paul were married in the autumn, and chose The West Mill Venue for their ceremony and reception – and it’s just perfect. Unforgettably perfect, as the guys told me… and from the pics I couldn’t agree more. 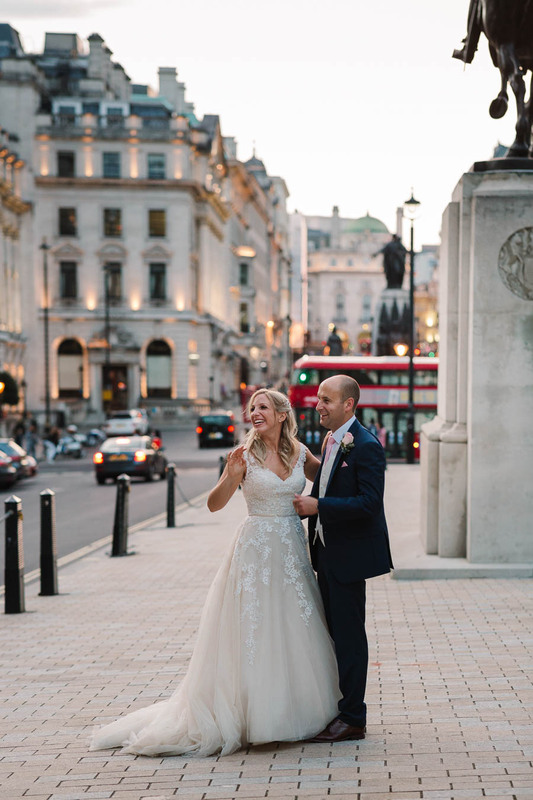 Elegance, glamour and the most romantic looking wedding… this is all just so wonderful, and I LOVE everything about gorgeous Lucy and Adam’s Elmore Court wedding – I only wish I’d been there to see the first dance! (Cracking song choice, guys!) 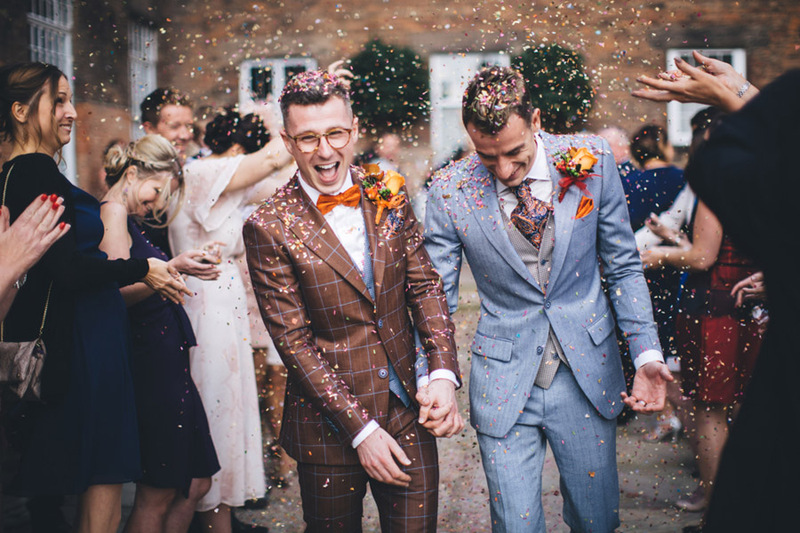 Here’s an inspiring, emotional and stunning wedding to brighten your Wednesday, everyone… You’re welcome! Our wedding venue is so beautiful it didn’t need much decoration, but we did use Lauradana from Wedding Creations to help style and she did an amazing job! 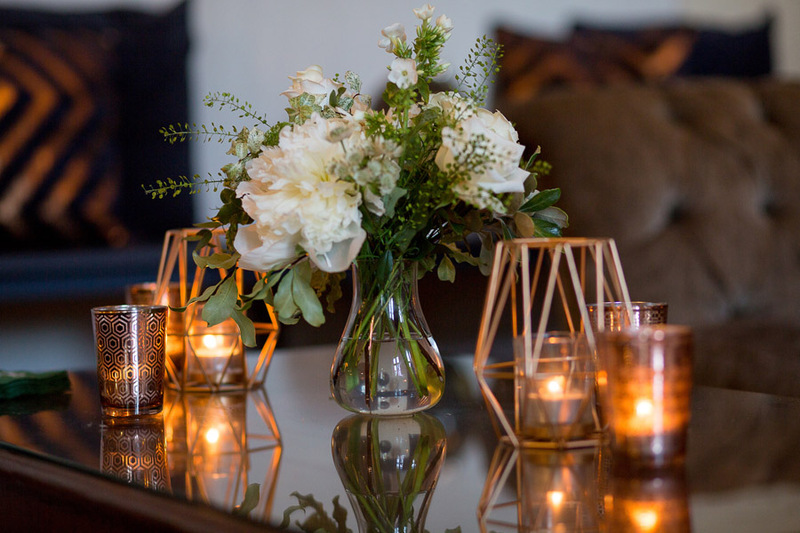 We’re all about the elegant styling and simple venue and table decor today on the English Wedding Blog! 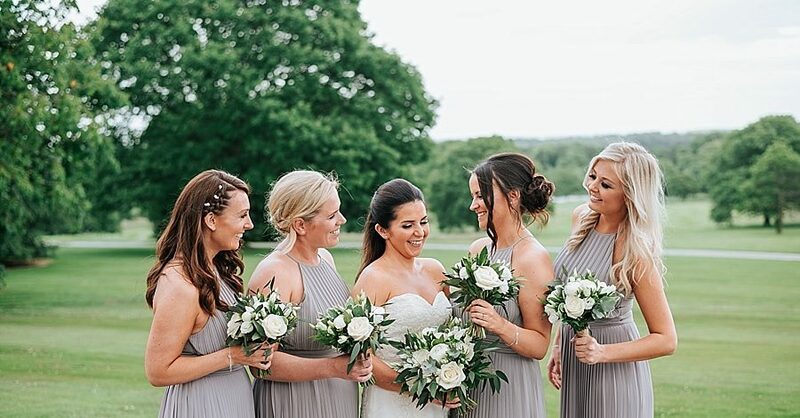 This is a beautiful wedding – I love Lisa’s dress, the flowers… and that summery sunshine at the end of the day is simply perfect! 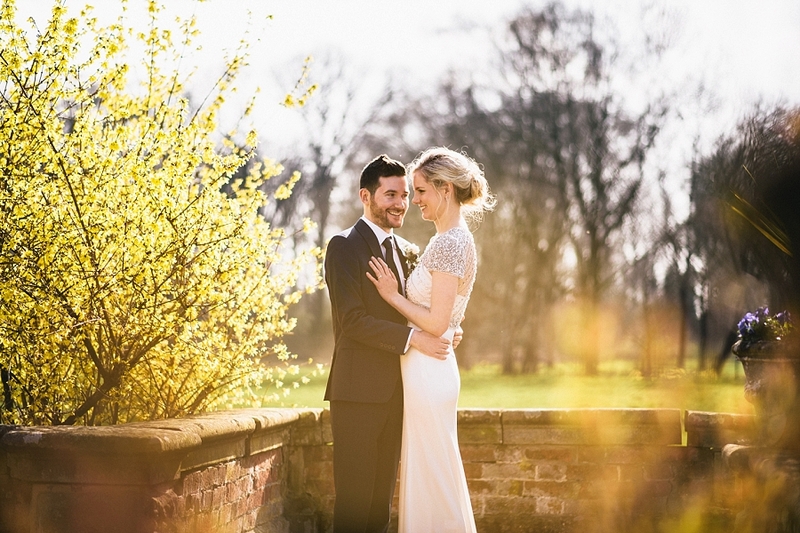 Lisa and George chose Rudding Park as their wedding venue, and Alfred and Co Photography to capture their day. 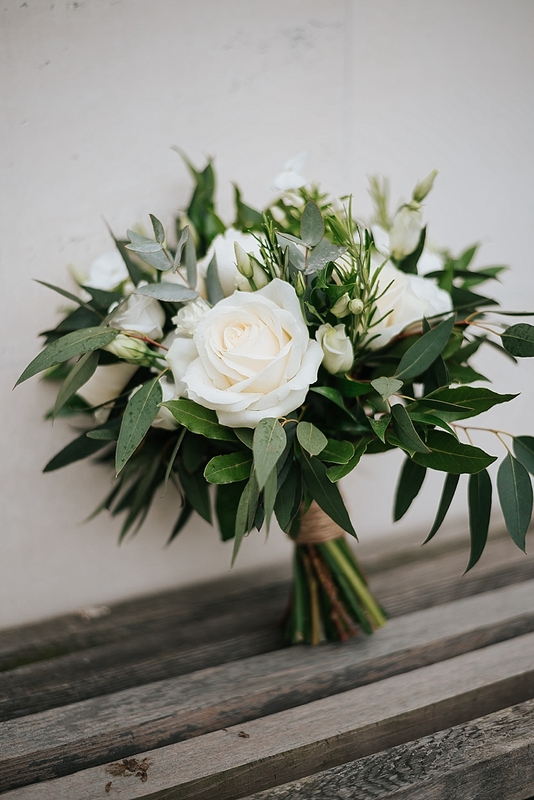 Flowers are simple white roses with gorgeous foliage from Flowers by Colette in Harrogate. We were recommended Kirsty by a friend, who used her the year before. After looking through their pictures, our mind was made up that we would like Kirsty to shoot our wedding.